Bitcoin, the virtual currency and ‘talk of the town’ sets itself apart from its fellow financial instruments thanks to its easy transfers, its means to purchase goods or services and the fact that it is an uncorrelated asset. In this post, IronX will cover the controversial subject surrounding the promise or demise of Bitcoin. 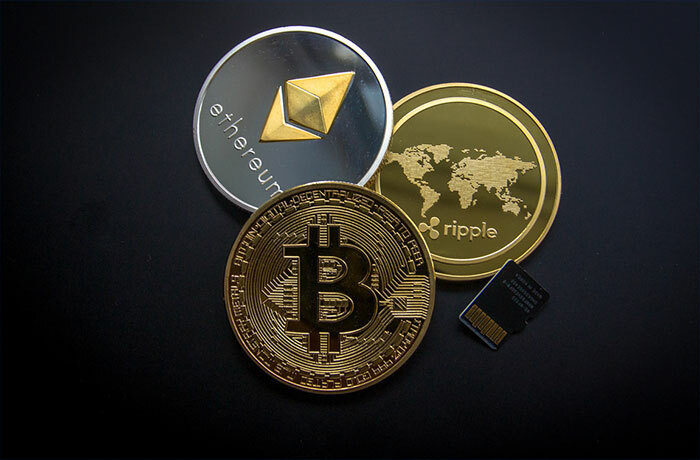 The trading of Bitcoin ETFs was recently dismissed by the US Securities and Exchange Commission which dropped market sentiment to extreme lows, IronX reports. Many believe, however, that any negativity towards Bitcoin ETFs should be avoided as the SEC might be swayed to change its decision. Bitcoin prices may have dropped following SEC’s decision but the digital coin soon corrected thereafter. With the Cryptocurrency investment market being so successful, it leaves us with the question: why did SEC reject Bitcoin ETF in the first place? There was always a lingering concern over security in the Cryptocurrency sphere. Over the years, there have been multiple reports of cyber theft with more than half a billion dollars’ worth of coins being stolen. This has led to many cashing out of the Crypto world. Investors are weary of digital coins due to their vulnerability to sharp price movements and their susceptibility to price manipulation. Despite the aforementioned, there are several who believe there is a bright light at the end of the tunnel. As stated by IronX, many blockchain-based applications are being tested by banks. For example, Reuters reported that banking giants including IBM and Barclays Plc are trialing the Ledger Connect platform to access blockchain-based applications. This will provide services such as KYC, sanctions screening and collateral management. US investor and fund manager, Bill Miller has asserted that there are presently just 17 million Bitcoin in circulation. Although the coins are considerably scarce at the moment, it hasn’t stopped institutions from shifting towards energy-efficient data centers for crypto mining. Several organizations worldwide are taking advantage of this phenomenon and mining cryptocurrencies in order to run on renewable energy. This will undeniably increase the demand for these digital coins and perhaps encourage a bull market. To round up, many investors remain positive about the future of Bitcoin. They see a future where virtual coins are tolerated by banks and regulatory agencies and are an accepted payment method worldwide. So, do cryptocurrencies indeed have the potential to flourish and take our new financial world by storm? IronX would love to hear your opinion.